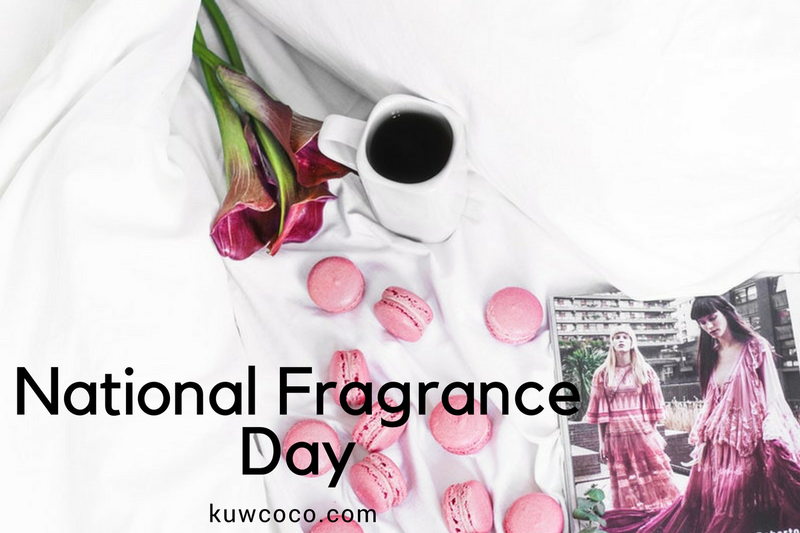 Happy National Fragrance Day!!! I had to share with you a genius little product that makes traveling with your favorite fragrance incredibly easy. This little guy is called Travalo Classic HD. I am someone who just throws a random fragrance sample in my travel bag. This is the perfect product for someone like me and honestly, anyone who wants to travel with a very specific fragrance. It is so incredibly easy to use and takes less than five minutes to fill it completely. So easy to use that you can actually fill your Travalo the day you leave! Not only is this perfect for travel but I plan on buying one to keep in my handbag to refresh my perfume throughout the day! Pick up any of the Travalo products, the range they have is incredible and this makes traveling with your favorite fragrance that much easier. I was lucky enough to receive the Travalo Classic HD which has a super sleek design and is only $14.99.